Making up 61 per cent and 20 per cent of the global raw cashew kernel export industry, Vietnam and India respectively are competing in a rapidly growing market. The growth in demand for cashews globally can be seen through a consistent increase across the past decade. World exports raised from around 372,000 tonnes in 2007 to 437,000 tonnes in 2017, increasing 440,800 tonnes over the prior 11-year period. 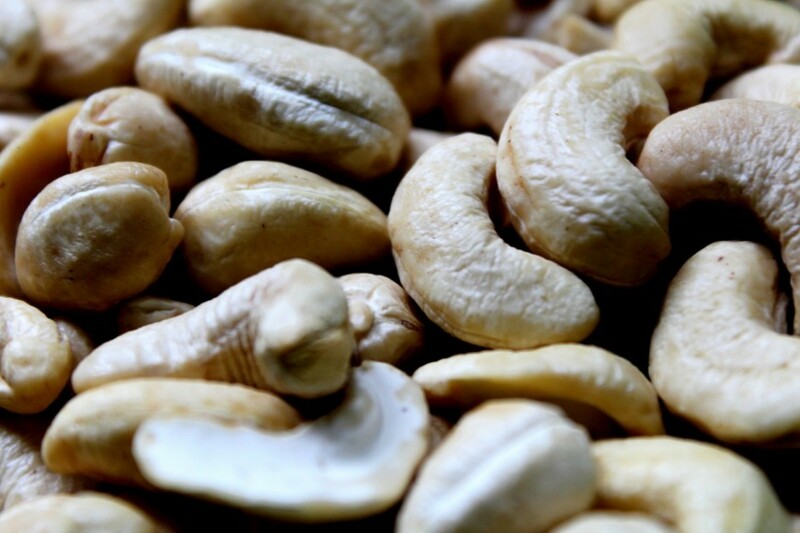 “During the previous five years (2012-2017), Vietnam and India accounted for 61 per cent and 23 per cent of the world cashew kernel export share, respectively, and their export volumes remained fairly stable,” said the International Nut & Dried Fruit Council (INC). “Apart from being the top producer of cashews, India is one of the main processing countries of cashew fruit into kernels, along with Vietnam,” the INC told Fruitnet. “In 2017, India imported over 700,000 tonnes of cashews mainly from the Western and Eastern African producing countries to be processed.” In the same year, UN Comtrade Database data shows India exported 100,115 tonnes. The INC says the main challenges ahead for the cashew industry should be addressed globally, rather than at national levels. Currently, processing is concentrated in three origins: Vietnam, India, and Brazil, which handle around 48 per cent, 44 per cent and 4 per cent of the world share, respectively. This leaves the remaining 4 per cent to be processed in Africa, according to the INC.
Moving forward the council says India, Vietnam and Brazil must focus on increasing the growth of crops, while developing investment in local handling in Africa. “There are two areas where there is still room for improvement: African yields, which are currently half of those reached in India and Vietnam; and mechanization. Worldwide, it is also crucial to keep improving safety and traceability,” says the INC.
India reportedly has faced increasing competition from Vietnam, which has gained ground in its largest export market, the US. 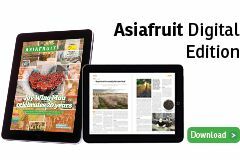 This article originally appeared in the April 2019 edition of Asiafruit Magazine.